I am a huge Jennifer L. Armentrout fan. Her writing is smooth, easy to read, and she is uber-skilled at making a reader turn pages. But Stone Cold Touch, book two in the Dark Elements series, unfortunately fell flat for me. I think the reason is the love triangle. The three characters involved are awesome on their own. I really like both of the male leads… but because of this, I found myself angry with the female lead because she was constantly warbling between them. Also, the triangle became the focus of the book. For me, romance needs to be a sideline plot. The world of Dark Elements is fantastic, with rich characters and a life of its own, but this incredible world is shoved aside and takes a backseat to the romance. It disappointed me a little, and despite ending mid chapter — with doom staring all the characters in the face, I did not immediately reach for the next book. Will I read eventually read the third book? Well, yes. I loved the first book so much I got the entire series. I just think maybe I need a break for a bit. JLA’s writing is still phenomenal. Such an easy read. This entry was posted in Book/Movie Review and tagged Jennifer Armentrout, Jennifer Eaton. 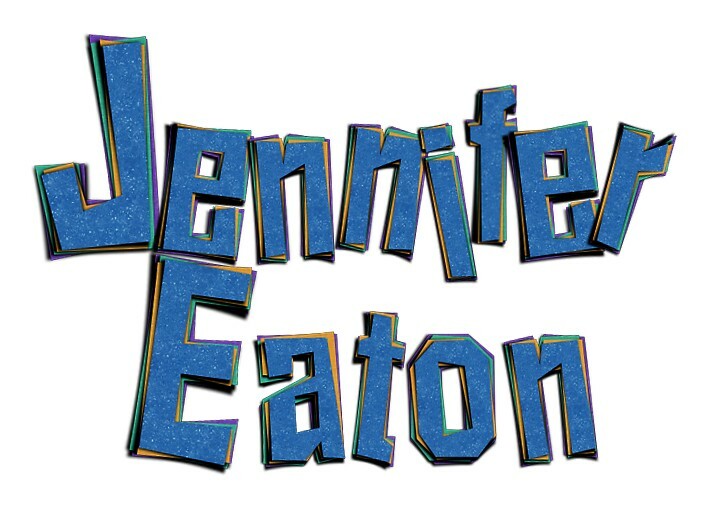 Jennifer M. Eaton, Stone Cold Touch. Review. Bookmark the permalink. A no nonsense review. Right up my alley. Thanks, Jennifer.